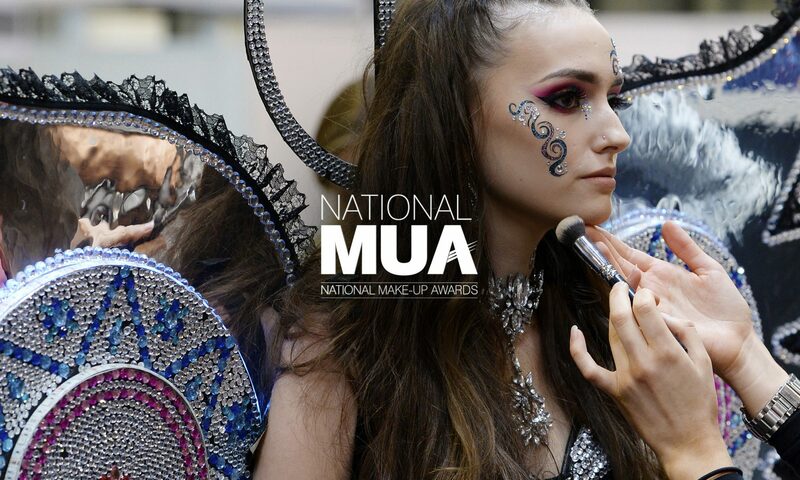 The National Make Up Awards was established in 2011 to create a benchmark for a uniform set of skills/practices for the developing makeup artist and educators alike. At a foundation level to ensure good and safe working practices with proper hygiene being a strong example. Within our industry, time is often short, the pressure of creating a finished result that matches the brief is a scenario often reflected in the world of makeup artistry employment. Undergoing the task of the NMUA competition helps to prepare candidate for the real world demands of being a makeup artist. The feedback also provided by judging by industry workers and veterans with a wealth of knowledge and experience is hugely beneficial to entrants. The National Make Up Awards are the only competition or award to be supported by the National Association of Screen Makeup Artists and Hairdressers (NASMAH), with support also from ABT Insurance and Guild News magazine. In addition, the awards are directly supported by a number of Oscar, BAFTA, Emmy Award winning make-up artists, hairstylists and special effect artists. These industry experts assist in judging the competition and providing both our student and professional entrants with expert feedback. Now celebrating our 9th year at BeautyUK we are pleased to bring back The National Make Up Awards.